Semir Zeki has been Professor of Neuroesthetics at University College London (UCL) since 2008, having previously held the Professorship of Neurobiology there. He has specialized in studying the visual brain, demonstrating in particular that it consists of many visual areas, each being specialized for the processing of different attributes of the visual world, in particular color, visual motion, and form. More recently, his area of research has widened to include studies of how a visual input triggers an affective, emotional state, as in the example of the experience of beauty, desire, and love. 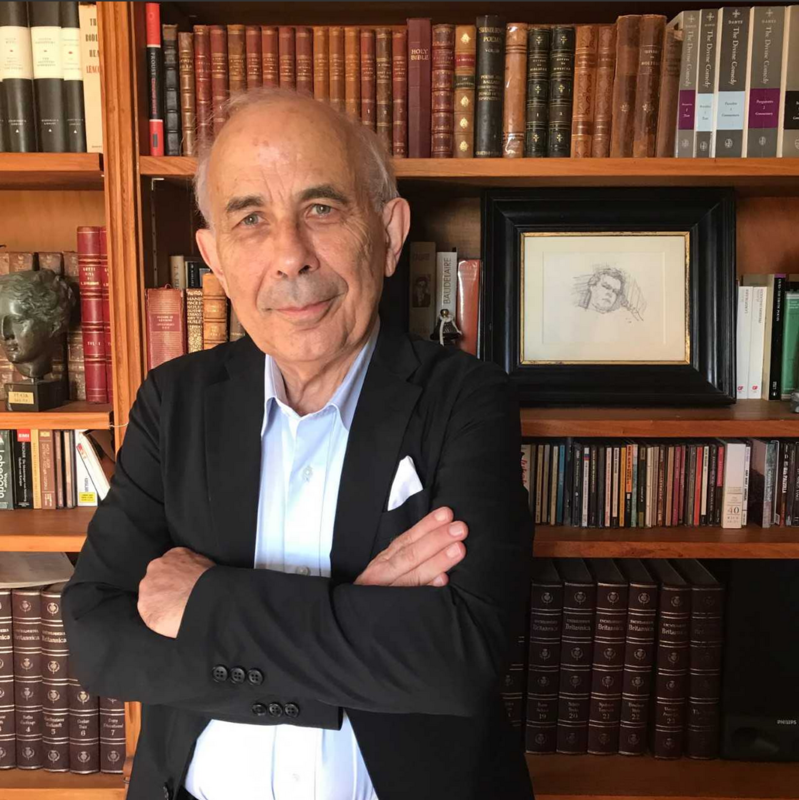 He has published many papers in specialized scientific journal, as well as four books: A Vision of the Brain (1993); Inner Vision: An Exploration of Art and the Brain (1999); Splendors and Miseries of the Brain (2009), and La Quête de l’essentiel (co-authored with the late French artist Balthus). He is a Fellow of the Royal Society, London and a Foreign Member of the American Philosophical Society.